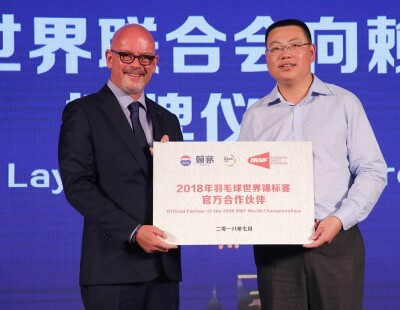 Zheng Siwei and Huang Yaqiong’s title victory at the TOTAL BWF World Championships 2018 is the stamp of class, as it were, on an extraordinarily successful partnership that has matured in quick time. Zheng and Huang’s (featured image) partnership hit the high notes as soon as they came together in November last year. 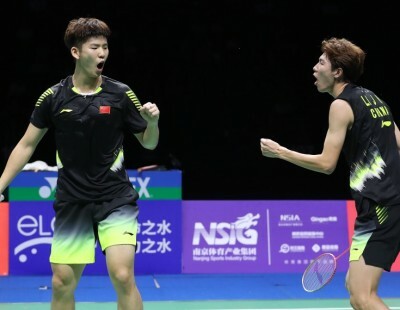 The two had had successful stints with their former partners – Zheng with Chen Qingchen and Huang with Lu Kai – but three straight title wins last year signalled that this was a more complete pair than their earlier partnerships. 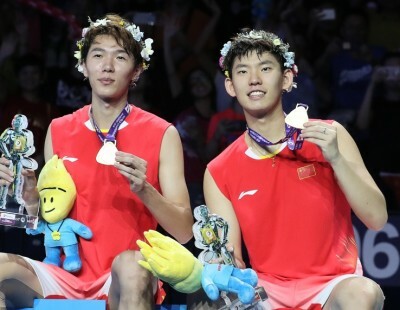 Yet, in the run-up to the World Championships this year, Zheng and Huang’s gold medal was anything but certain. 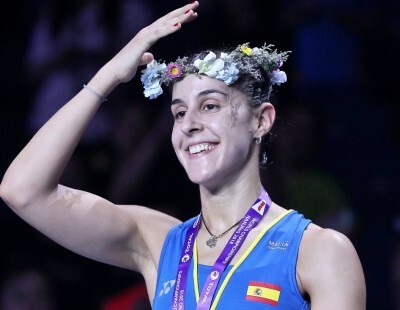 In the two HSBC BWF World Tour Super 1000 events – the Yonex All England and the BLIBLI Indonesia Open – they had finished runners-up and semi-finalists respectively. 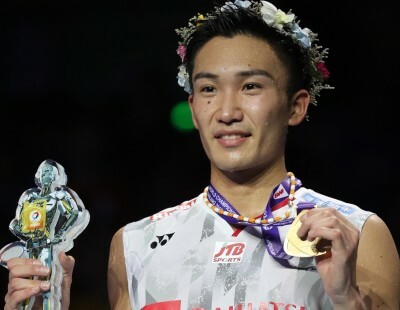 They had won two of six events, and pairs like Hong Kong’s Tang Chun Man/Tse Ying Suet, Japan’s Yuta Watanabe/Arisa Higashino and Asian champions and compatriots Wang Yilyu/Huang Dongping were seen as equal contenders for the title. 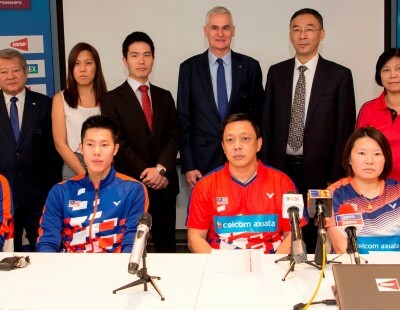 And yet, the fact that Zheng and Huang captured the title for the loss of just one game during the week – to compatriots Zhang Nan/Li Yinhui – showed that they had evaded the minefields that had plagued similar hot contenders like Marcus Fernaldi Gideon/Kevin Sanjaya Sukamuljo in Men’s Doubles and Tai Tzu Ying in Women’s Singles. 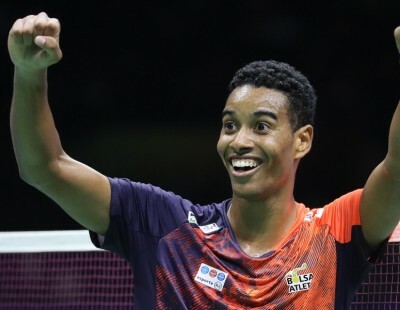 The top seeds cruised into the semi-finals with comfortable wins over Russia’s Evgenij Dremin/Evgenia Dimova; Thailand Open champions Hafiz Faizal/Gloria Emanuelle Widjaja (Indonesia) and Satwiksairaj Rankireddy/Ashwini Ponnappa (India). 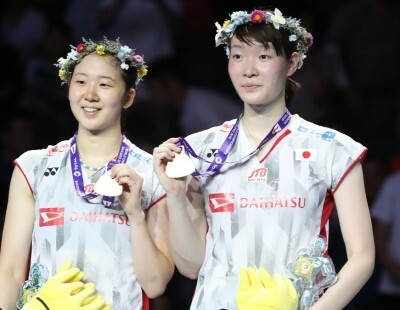 They had an early setback against Zhang/Li but recovered well (19-21 21-12 21-10). The final, against Wang/Huang had a tight second-game finish with the top seeds’ composure making the difference in their 21-17 21-19 victory. 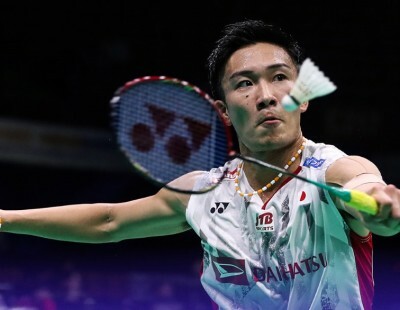 Wang and Huang had had a tougher route to the final, starting with their three-game win over Indonesia’s Ronald Ronald/Annisa Saufika in the second round, followed by another three-game battle over YONEX All England champions Watanabe/Higashino. Two more difficult challengers loomed – England’s Chris Adcock/Gabrielle Adcock in the quarter-finals and Hong Kong’s Tang/Tse in the semi-finals – but Wang and Huang shut out these threats with surprisingly one-sided victories. 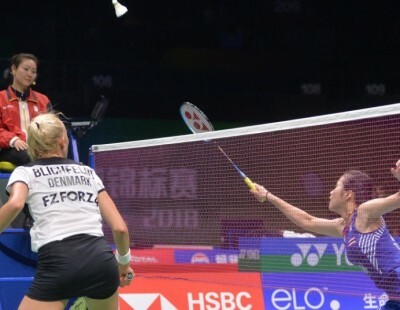 The third Chinese pair in the last-four was Zhang/Li, who held off Danish hopes Mathias Christiansen/Christinna Pedersen in a tight finish in their quarter-finals. 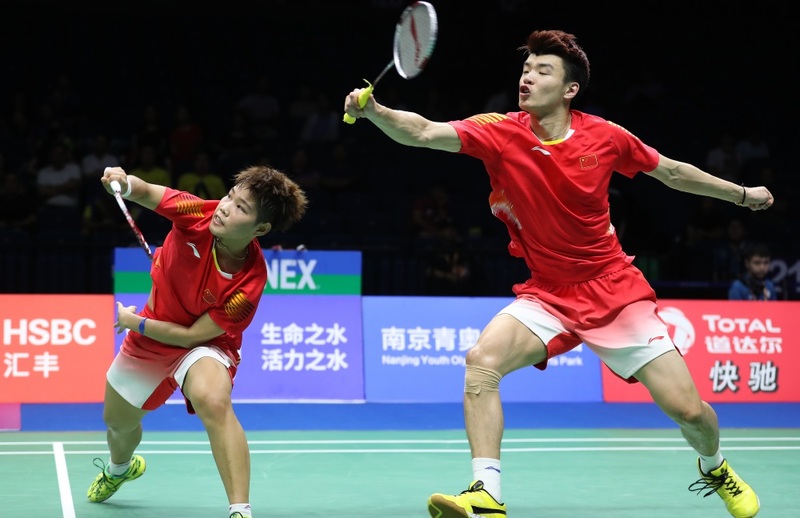 Tang and Tse were among the top contenders in the run-up to the World Championships despite their inconsistent performances this season. 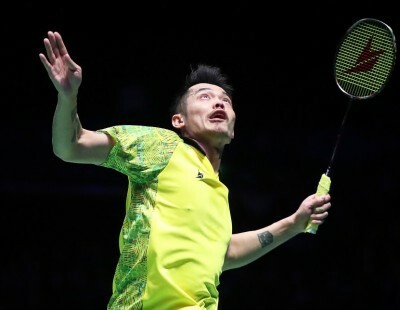 But the fact that they had beaten Zheng/Huang in the final of the PERODUA Malaysia Masters in January showed they were capable of going all the way and making history for Hong Kong. 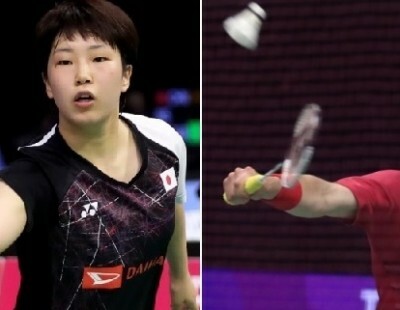 However, the Hongkongers had a roller-coaster ride, surviving three match points against Indonesia’s Praveen Jordan/Melati Daeva Oktavianti in the third round, and then needing three games to get past Malaysia’s Chan Peng Soon/Goh Liu Ying in the quarter-finals, before they finally ran out of steam against Wang/Huang. 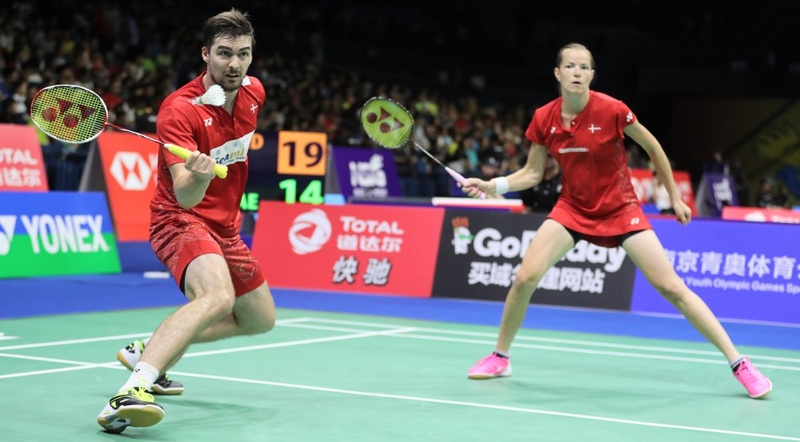 The only non-Asian pairs in the quarter-finals were Chris Adcock/Gabrielle Adcock and Mathias Christiansen/Christinna Pedersen. The Adcocks had trained in China after four back-to-back tournaments in Asia, and had a strong run until they were outgunned by the Asian champions in the quarter-finals. Perhaps the most-improved pair in the competition was the Indian duo of Rankireddy and Ponnappa, who had three wins over strong competition before falling short against the top seeds. 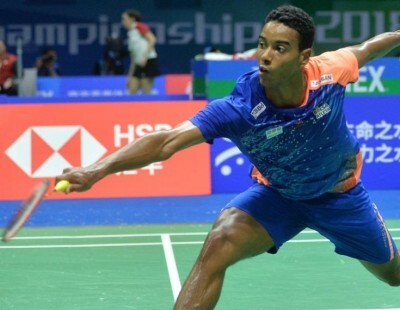 The Indians got the better of Denmark’s Niclas Nohr/Sara Thygesen in their opening round; Germany’s Mark Lamsfuss/Isabel Herttrich in the second, and Malaysia’s in-form duo Goh Soon Huat/Shevon Jemie Lai in the third, to showcase the gains that Indian doubles pairs have made in recent times.